Telenor introduces 14th August Independence Day special offer for all its valued Djuice subscribers of Pakistan with the name of Telenor Djuice all in one plus offer. This is fantastic offer has generated from this telecommunication for its valued Djuice consumers of Pakistan in this Independence Day 2016. It provides exciting incentives for calling and internet usage in this offer and users can avail countless same network calling minutes and huge internet volume through this feature. This is amazing offer for all those cellular operators who really like for making lengthy call through his/her cellular phone so they just need to get this feature and avail countless calling minutes for making lengthy phone calls by using this feature. It is also giving high quality and non-stop internet volume for using fastest 2G and 3G internet service. The astonishing facility is also included in this package all the subscribers who will activate this feature so they will also get free balance of RS 75 with weekly validity. It is phenomenal feature has added in this feature and subscriber can avail free balance after activation this package. This is one of perfect independence gift package has launched from Telenor on this 14th August 2016 for its valued subscribers. The complete details of this service are mentioned as below. Customers can activate this feature by dialing *345*88# and then press call button. Subscribers also receive package activation message from help-center side after activation process completed. 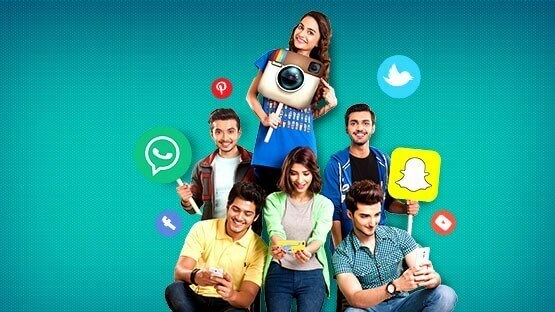 Subscribers get 150 Telenor calling minutes for calling on same network numbers. Subscribers also get 2500 MBs internet volume for using. Subscribers also receive free balance of RS 75.00 after activation this offer. Free balance can use for calling, texting and internet usage. The validity of this feature is for a week (7 Days). Users can check remaining bonus balance by dialing *200#. Subscribers can check remaining internet volume by dialing *999#. This package will be DE-activated automatically after end of validity. This service is only available for Djuice prepaid customers of Telenor. Talkshawk subscribers can avail this service after migration on Djuice. This service will be remained activate after Independence Day. This network keeps authority for changing incentives and feature of this offer at any time without being informed of its users. Subscribers can also use other Telenor call packages with this service. You may also like it: Telenor Djuice Weekly Offer.